After previously saying that Colin Kaepernick’s national anthem protests were “dumb” and “disrespectful,” Supreme Court Justice Ruth Bader Ginsburg has had a change of heart. The Times reports that when Ginsburg was asked by reporters to give a further explanation of her original comments, she released a statement retreating from what she said. “Judges should avoid commenting on a candidate for public office. In the future, I will be more circumspect,” she said. 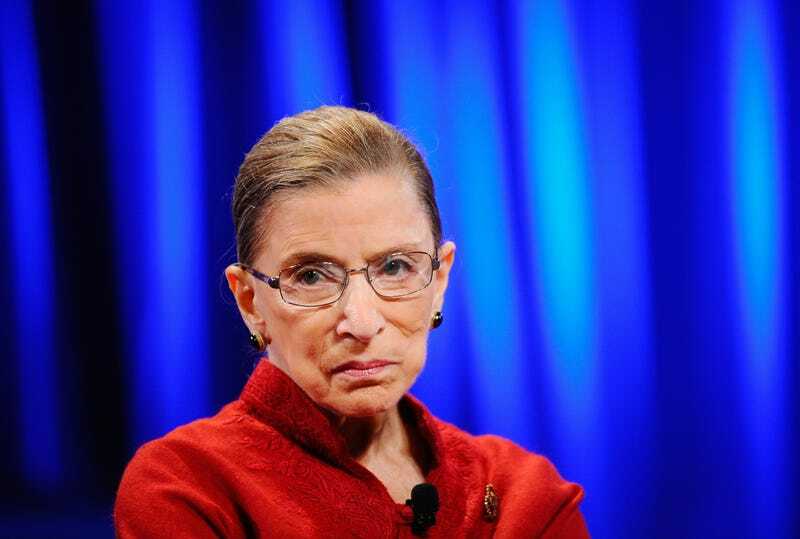 As The Root previously reported, Ginsburg was doing an interview with Katie Couric on Yahoo! earlier this week to promote her book My Own Words when she blasted the protests. Ginsburg added that there is no law keeping folks from doing “stupid” or “arrogant” things, but also said that she does take issue with the “point of view that they are expressing” during the protest.